Please note this model has reached end of life, and has been replaced by other models in the Dolphin series. 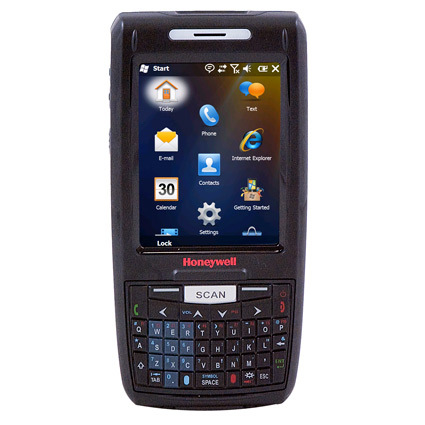 The Honeywell Dolphin 7800 mobile computer provides enterprise class functionality for mobile field crews, health care providers, and warehouse management within the four walls alike. Available with a standard or extended range Adaptus 6.0 2D imager, the Dolphin 7800 has one of the fastest and most aggressive scan engines built-in. 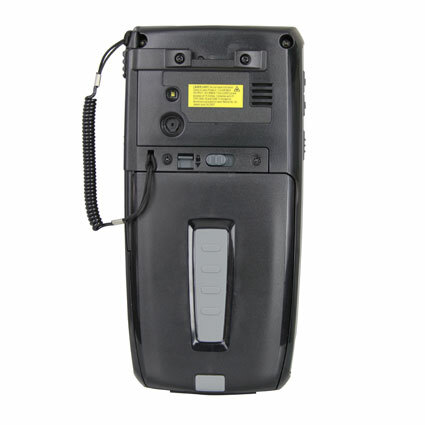 Bluetooth and 802.11a/b/g/n radios come standard, with optional upgrades to a software- switchable GSM and CDMA radio, ensuring maximum wireless coverage. In your choice of standard black or healthcare white, the Dolphin 7800 is designed to withstand rough environments. The mobile computer withstands multiple 5-foot drops and 3.3-foot tumbles, while maintaining a seal to keep out dust & water splashes. 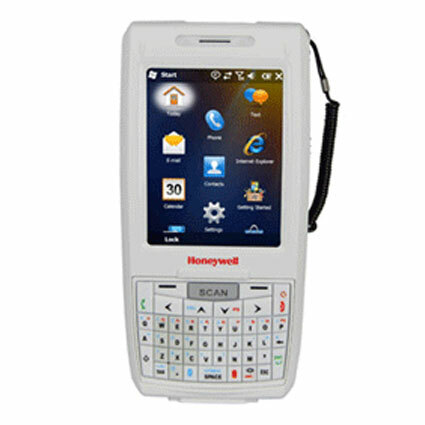 For healthcare applications, the 7800hc mobile computer uses plastics resistant to cleaning agents. 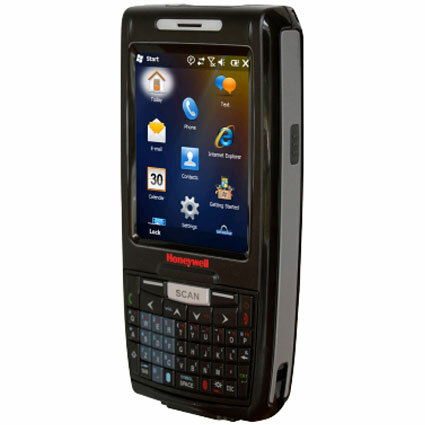 With a 1-year warranty standard and additional service from the start coverage plans, the Honeywell Dolphin 7800 is a smart enterprise mobility solution. •Dimensions (W x D x H): 3.0" x 1.1" x 6.2"